the assumable balance of $14,800! Lincoln, West Virginia is a quiet, relatively undeveloped county of vast land, mature trees, quiet, paved roads and small rivers and lakes. It is a quiet and private part of the state, bursting with natural beauty and charm. It�s here that you�ll find this one-acre lot for sale, dotted with mature trees and a variety of different plants and foliage. 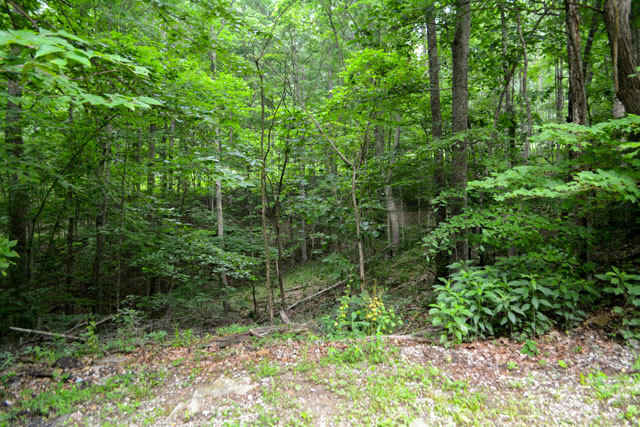 This one-acre lot is a unique combination of hills, valleys, and flatlands. 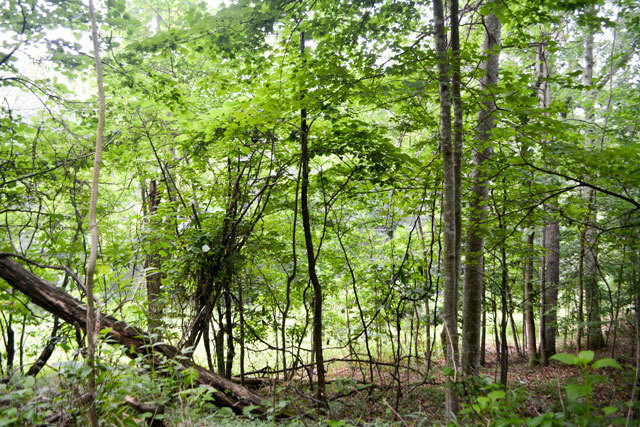 While most of the property is covered in trees, several spots are flat and open. 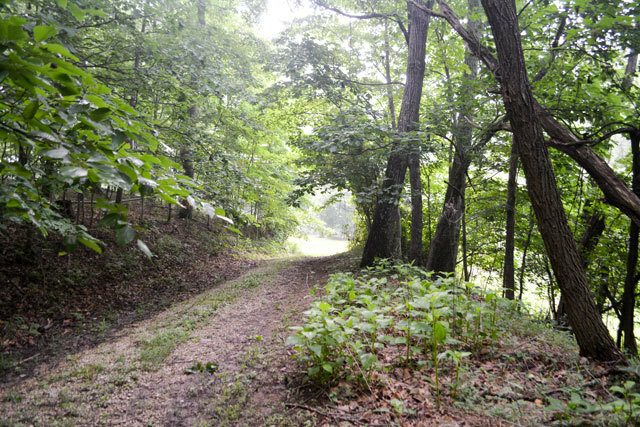 There are designated pathways and natural paths through the property that make navigating the lot easy. The changing topography of this land quickly changes from steep hills to flatlands, and its location next to a quiet city road makes it easily accessible all year long. 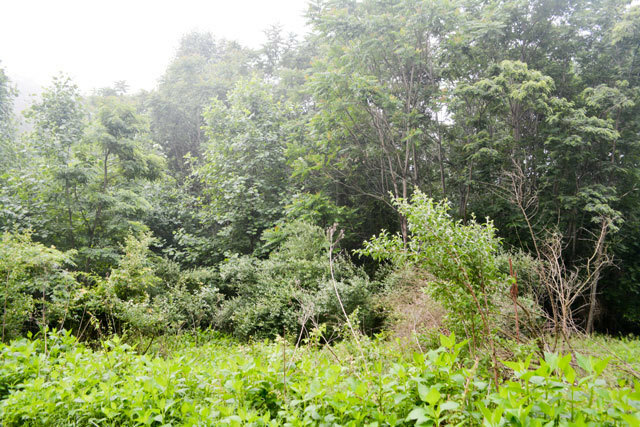 There are a handful of residential properties on either side of the lot, but for the most part, this West Virginia lot is private and peaceful. 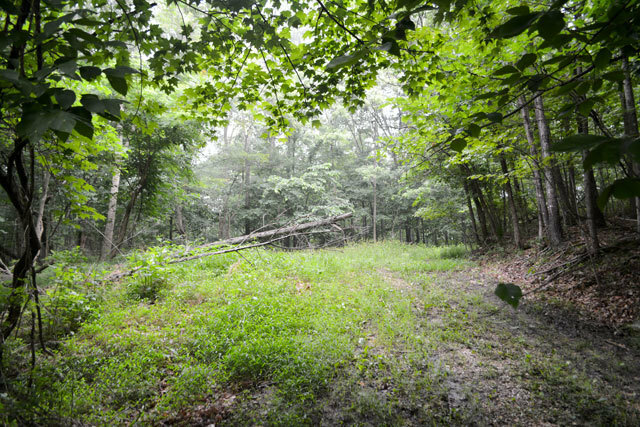 From the access road, there is a small slab of concrete to park a car, and the land immediately dips down into an area of the lot most densely populated with trees. 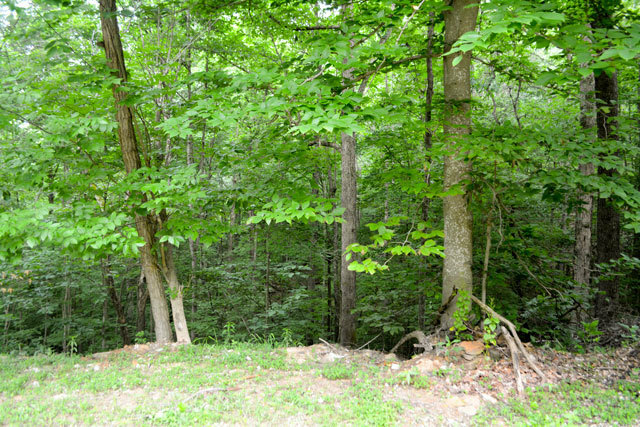 This one-acre lot is full of potential and is a prime example of Virginia�s natural beauty. While its name may throw you off, the Big Ugly Wildlife Management Area is a favorite spot for locals and tourists to hike, picnic and catch a glimpse of natural wildlife. This area is just 20 minutes from the lot and an ideal place to connect with nature. Beech Fort State Park is only an hour away is perfect for camping, hiking, and fishing. When the snow begins to fall, Winterplace Ski Resort is only two hours away and offers stunning views and opportunities to ski, sled and play in the snow. From hunting and camping to watersports and fishing, this lot is perfect for the outdoor enthusiast! 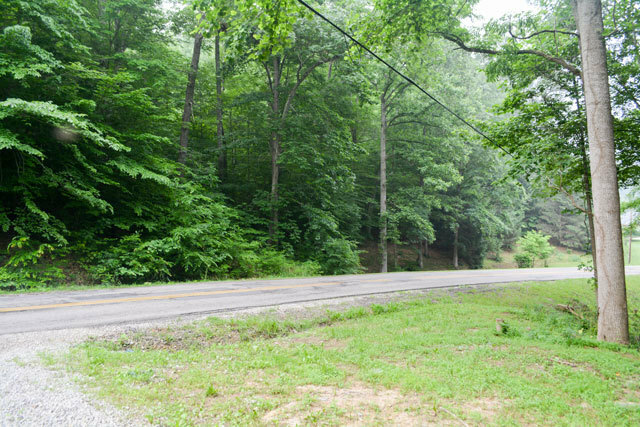 West Virginia may not be known for offering locals an exciting nightlife or an abundance of tourist attractions, but that is precisely why people buy land here in the first place. 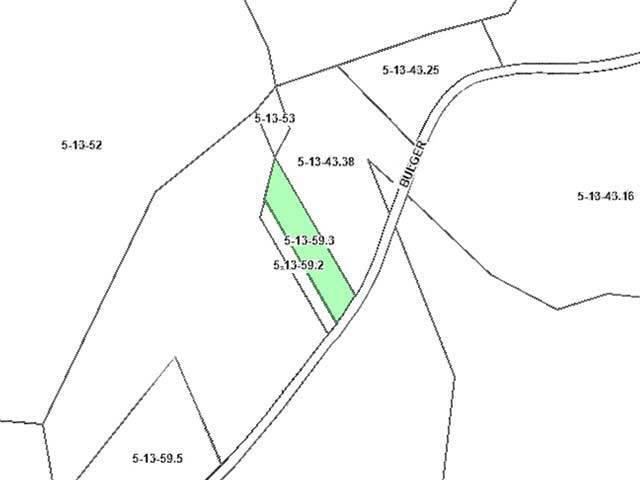 This one-acre lot is just a half hour from local grocery stores, medical offices, banks, salons, excellent schools, retail stores, and restaurants. While this lot is tucked away from the crowds and noise of the bigger cities, it�s still located close enough to modern conveniences to make life easy. The excitement and beauty of big cities like Cincinnati and Pittsburgh are just a day trip away! 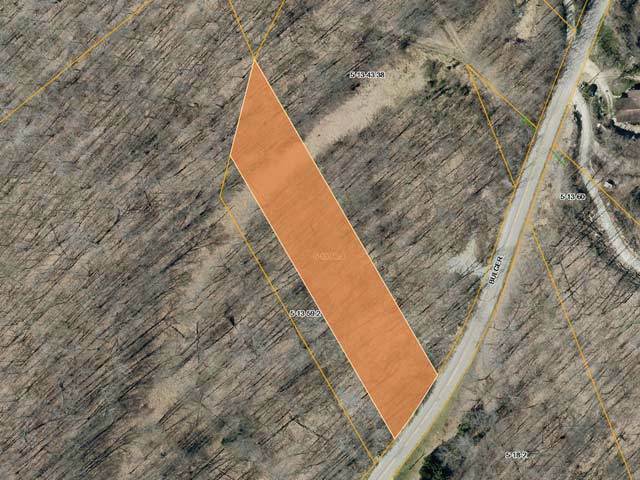 If you�re looking for a lot with space, personality, and potential, this one-acre lot in Lincoln County West Virginia has your name all over it. The tall shade trees, the open spaces and the hills, everything comes together to create the perfect spot for your next big investment. Zoning Definition: There are no zoning restrictions or land use restrictions in Lincoln County at this time. Septic approval is needed for full time occupancy and building and there is no full term or long term camping or RV living permitted. The Winning Bidder will assume a balance of $14,800.